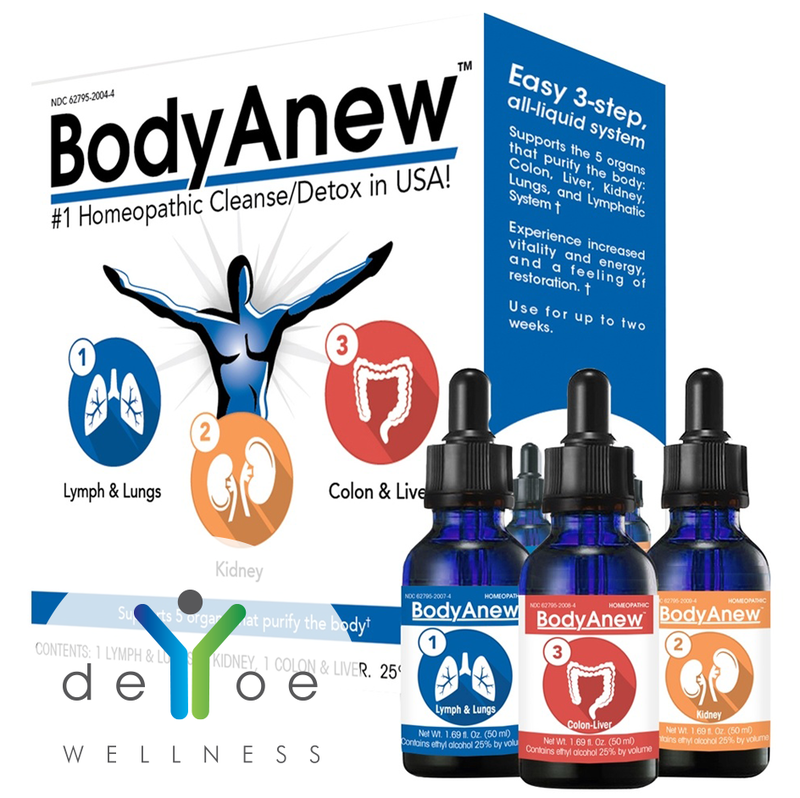 BodyAnew™ is used for the temporary relief of occasional low energy, minor abdominal bloating, upper respiratory symptoms such as cough, runny nose, urinary pain.. BodyAnew™ supports 5 organs that purify the body. 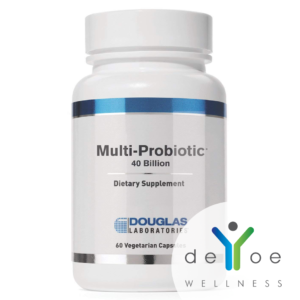 Each easy, 3-step, all-liquid multi-pack contains 1 Lymph & Lungs, 1 Kidney, 1 Colon & Liver. 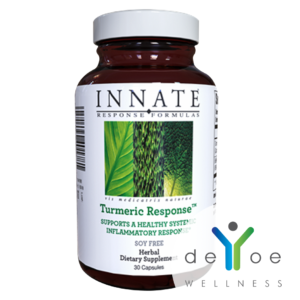 Users of this kit report increased vitality, energy and a feeling of restoration! Use for up to two weeks. Note: Contains 25% alcohol. This Kit is not designed to eliminate illegal drugs from the body. 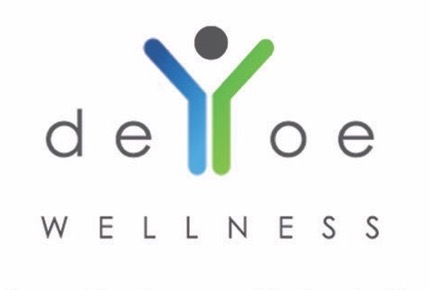 It is not designed to treat overdoses of Rx medicines or to eliminate specific poisons from the body. 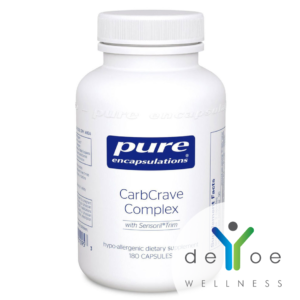 It is not designed to treat any organ disease or organ malfunction. Adults and children above 11 years: pour 30 drops of each formula into bottled or tap water and consume throughout the day. Consult a physician for use in children under 12 years of age.